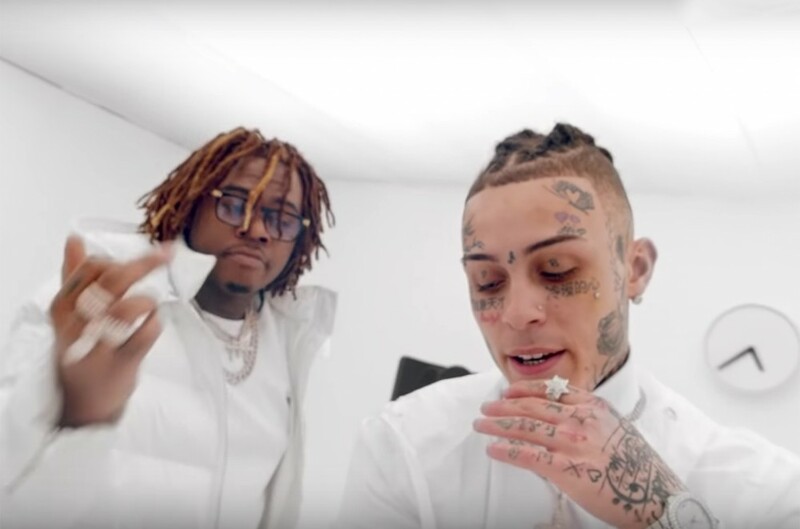 Fresh off the discharge of his debut album Shelby, Lil Skies lets go of one other visible he's had within the can for fairly a bit. The Gunna-assisted "Stop the Madness" clip, which dropped Monday (March 18) and was directed by Sara Lacombe, finds the duo wreaking havoc inside a bland, closed-off room. Skies appears to be like to be held in isolation towards his will beneath the surveillance of a number of medical doctors, who periodically test on him terrorizing what's left of the room in an enraged state. Gunna is admitted to the power simply previous to the three-minute mark, the place he's given a number of IVs containing doses of "Drip," "Drive," and "Energy," bringing him again to life. Skies will even be hitting the highway subsequent month alongside Lil Pump for a 17-date trek throughout the nation. The tour is slated to kick off on April 19 in Seattle, with stops on faucet in NYC, Philadelphia, Atlanta, Dallas, Houston, earlier than ending in Los Angeles. Tickets are nonetheless obtainable over at Ticketmaster. Watch the "Stop the Madness" video under.